DON’T YOU KNOW THAT REVERSE COWGIRLS HAVE THE MOST FUN? 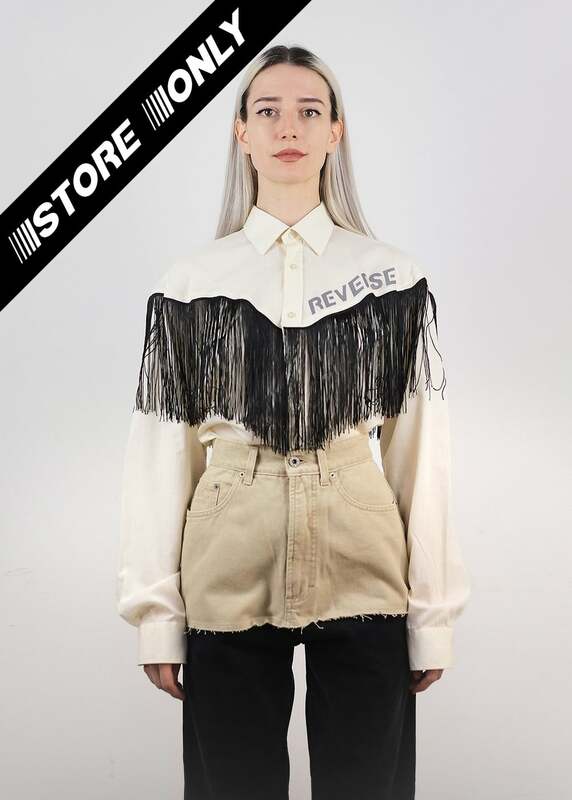 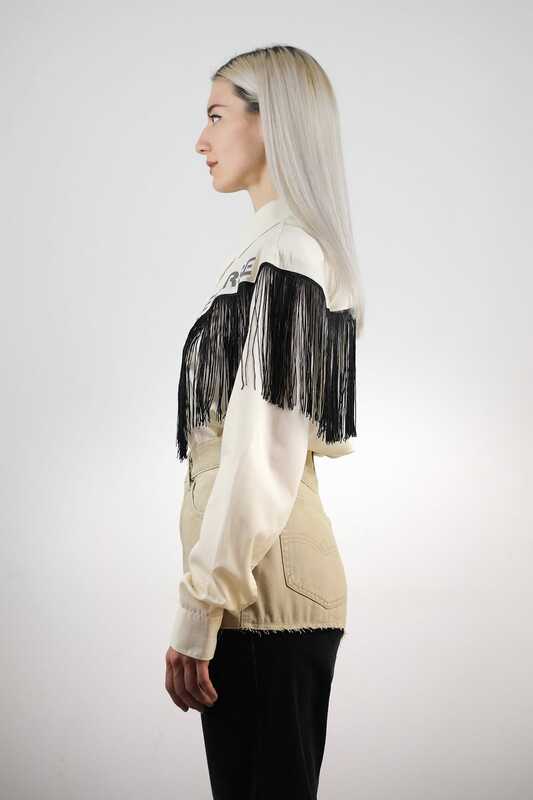 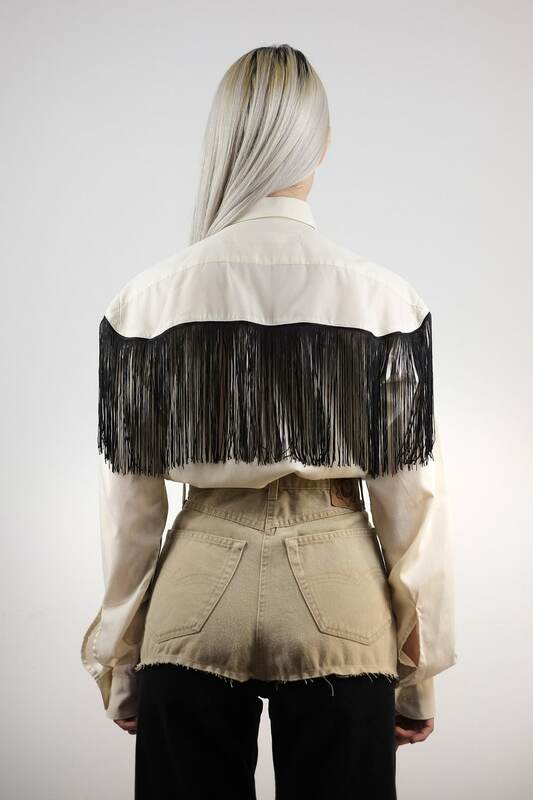 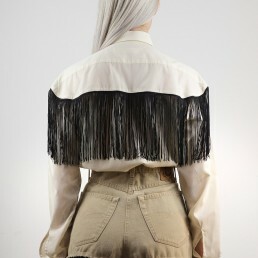 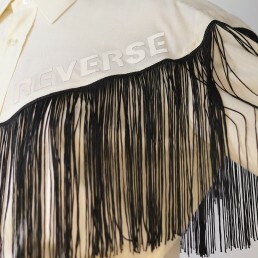 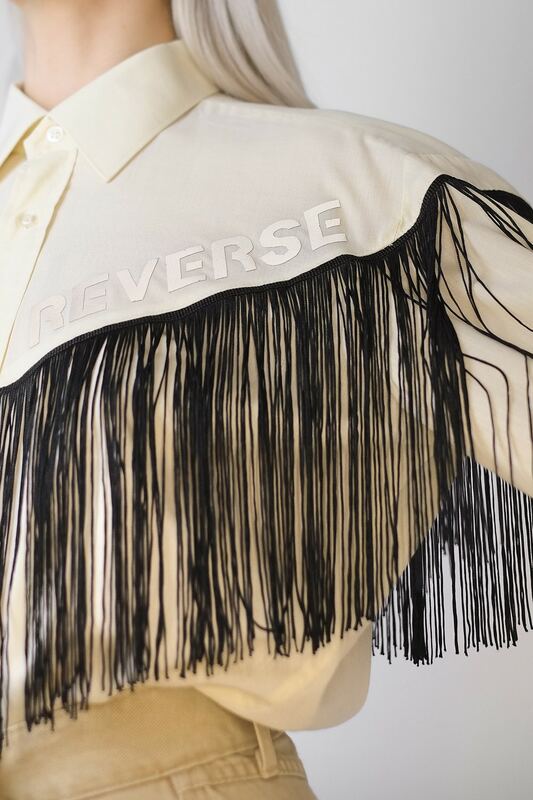 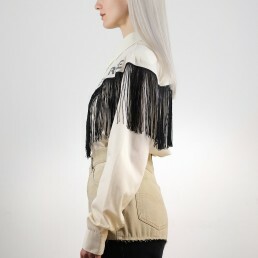 BEAUTIFUL WESTERN INSPIRED UPCYCLED SHIRT FEATURING REPURPOSED FRINGE AND REFLECTIVE LETTERS. 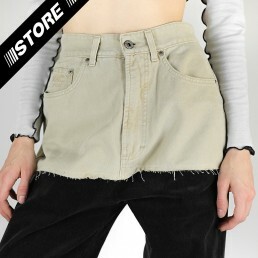 PERFECT FOR THOSE WILD NIGHTS OUT!